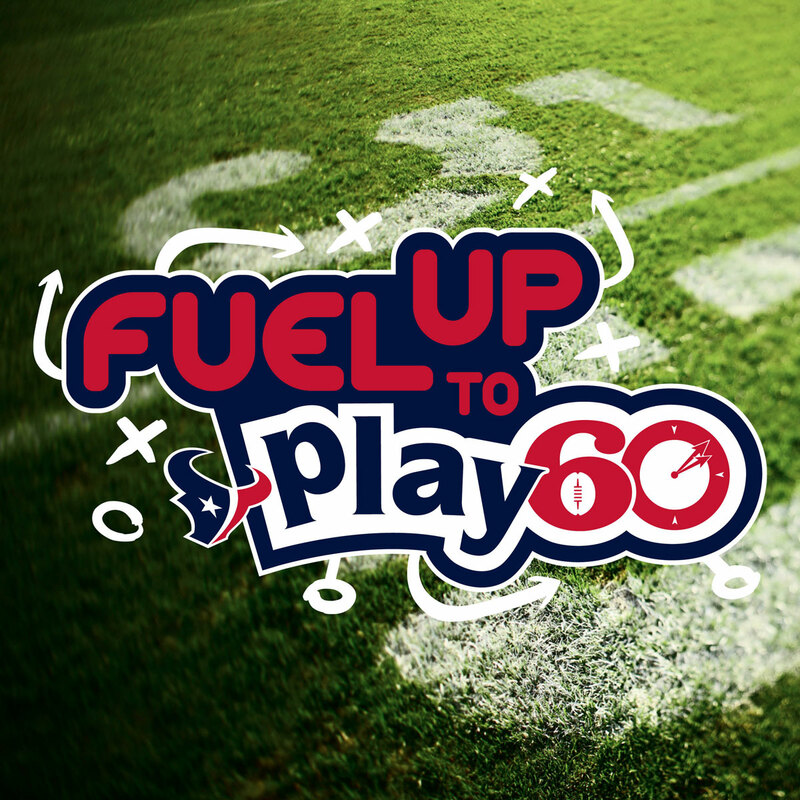 Dairy MAX is proud to announce our newest Fuel Up to Play 60 Player Ambassador, Houston Texans nose tackle D.J. Reader. With this partnership, D.J. is able to further his mission of making an impact in the community through youth health and wellness programs.